I’ve heard through the grapevine that a few new graphic Open Edition MagicBands are about to drop in at Walt Disney World. From what I understand, these bands could come out any day now. The two bands could feature Grumpy from Snow White and Mickey in an Americana-themed design. 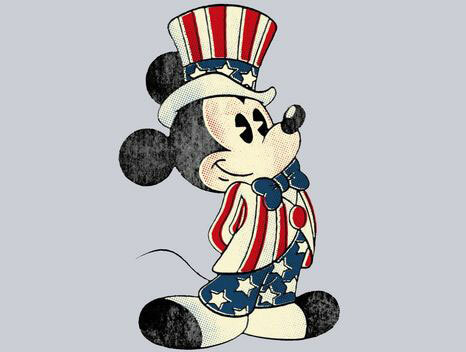 For an idea of what the Mickey design may look like, search the term Americana on Google Images. These two character choices and designs are interesting, and the Mickey makes sense with 4th of July around the corner (which is Independence Day for the USA for all of you non-Americans out there). Again, this is a rumor from a trusted source, so I can’t promise this info is true. But usually I won’t post information unless I am pretty confident that it’s true. 2 Responses to "Rumor: Two new MagicBands coming any day now featuring Grumpy and Americana Mickey"